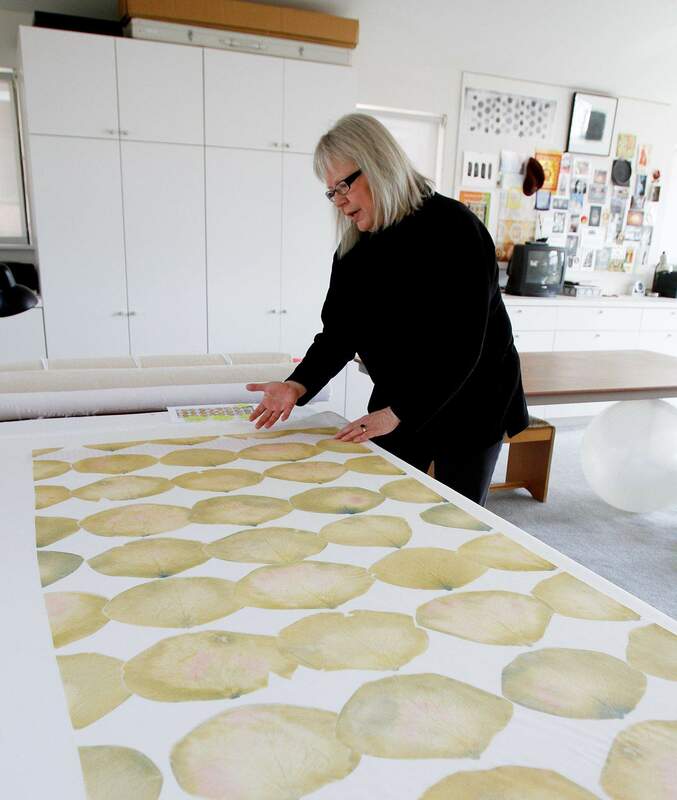 Artist Ilze Aviks examines the backing on one of her Rose Petal prints on fabric at her home studio in Durango. 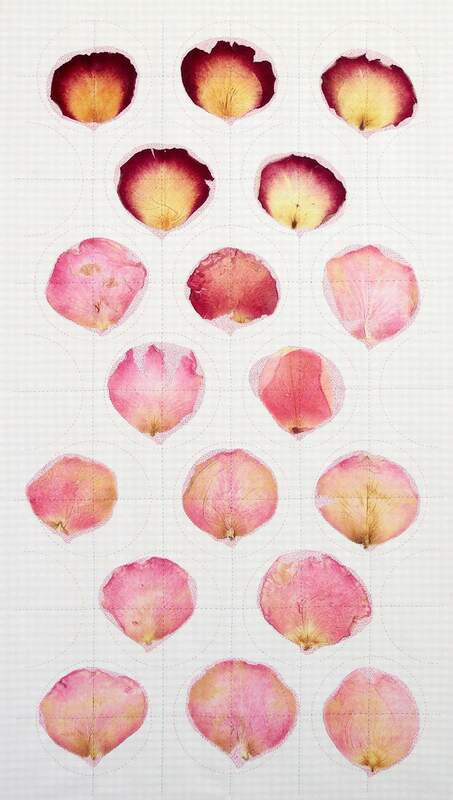 Artist Ilze Aviks processes digital photographs of one of her Rose Petal prints on fabric at her home studio in Durango. 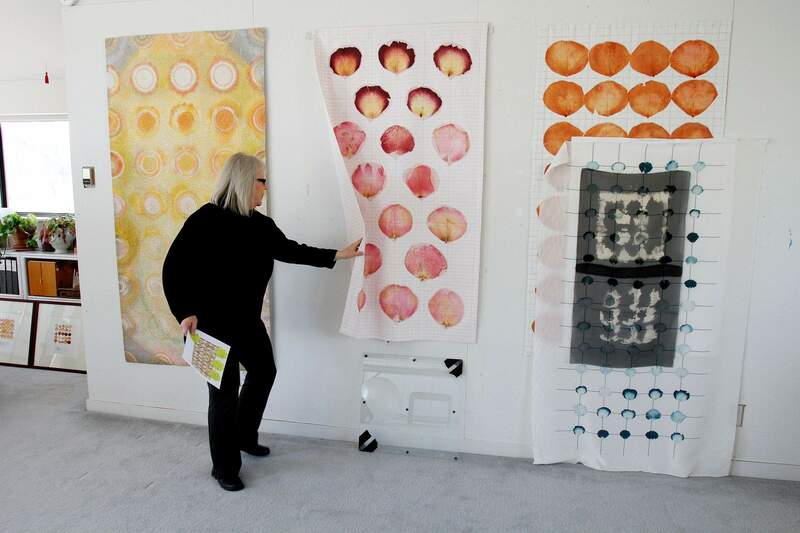 Artist Ilze Aviks examines one of her Rose Petal prints on fabric at her home studio in Durango. 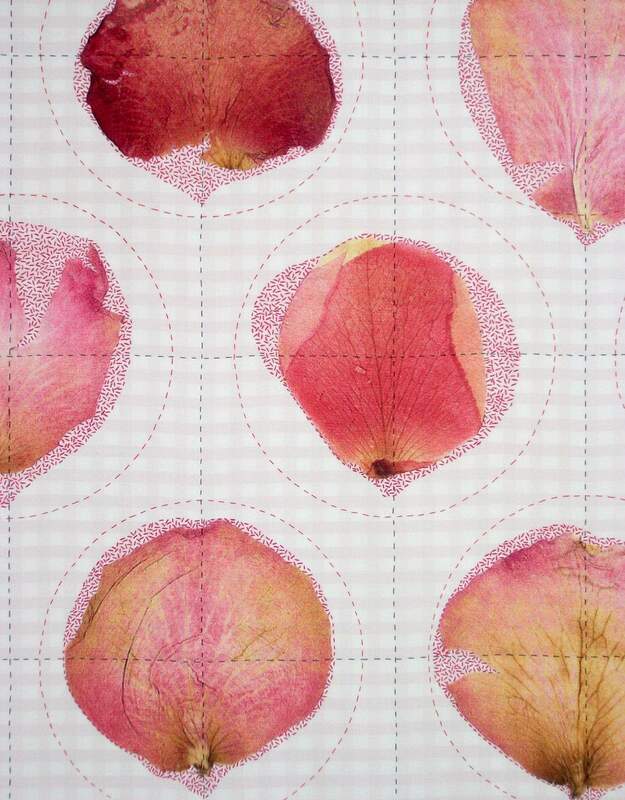 Improved Roses II (detail); Dyes, cotton thread on rayon; digital printing. 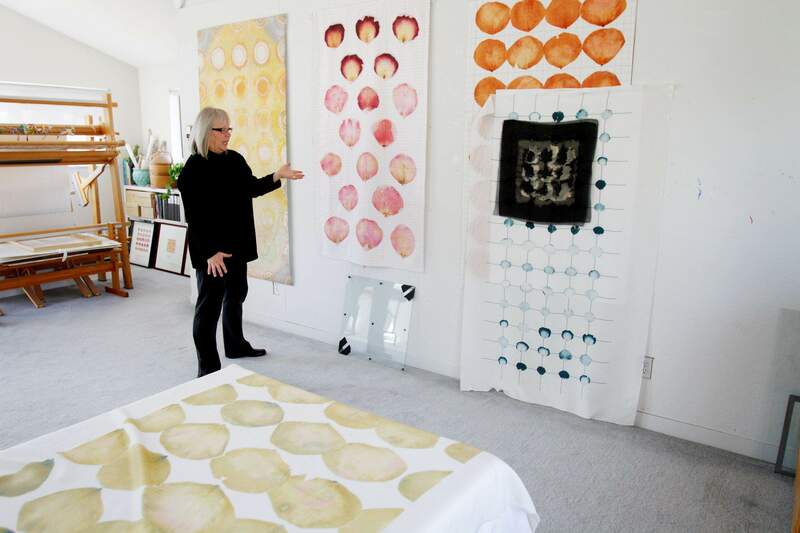 Artist Ilze Aviks shows a wall of her Rose Petal prints on fabric at her home studio in Durango. 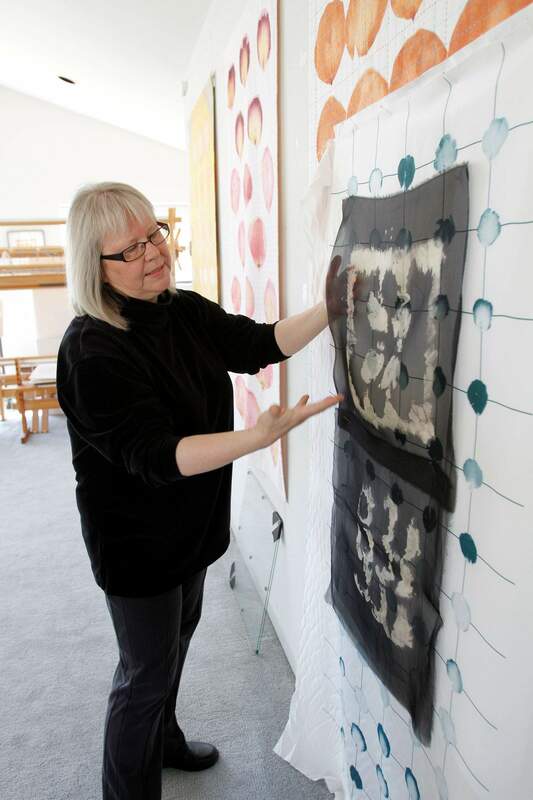 Artist Ilze Aviks explains one of her Rose Petal prints on fabric at her home studio in Durango. 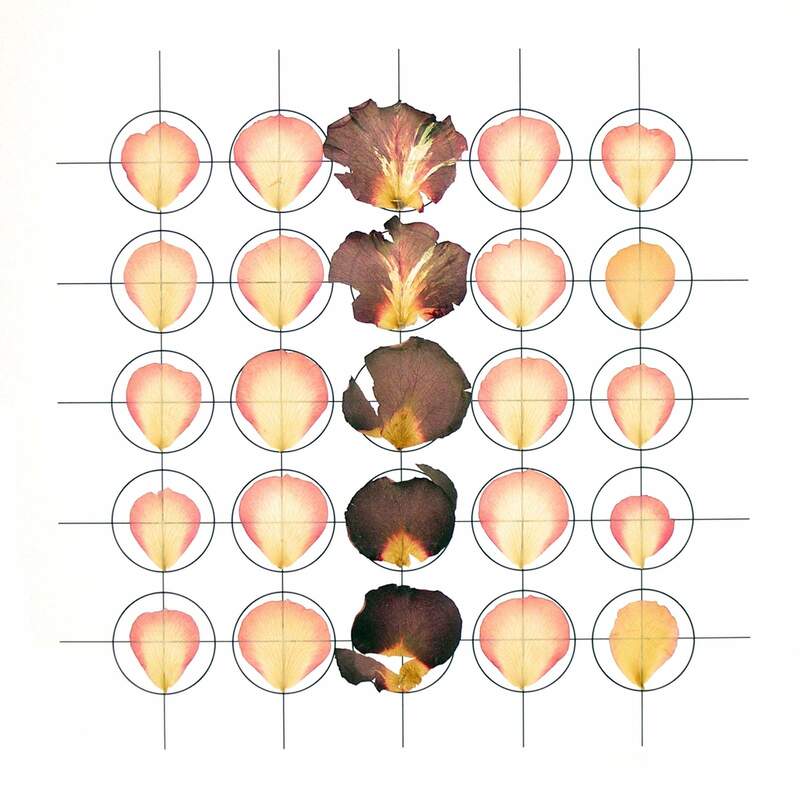 The tendency when trying to describe Ilze Aviks artwork is to explain the materials and techniques she uses. Lets see. ... There are pins, buttons, gingko leaves, cotton thread, even rose petals. She might put all or some of these together on fabric and incorporate pigment, expose it to light, scan items, add appliqué or collage, and print the results using an ink-jet printing process. Unfortunately, that doesnt define the results she gets. You really do have to see it. The artist with the anagrammatic sounding name (her parents are Latvian) is a 30-year resident of Durango by way of Kansas. Although she majored in art history and painting, it was her cultural heritage that guided her into textile art. When she and her sister were little girls, their mother taught them to weave. I learned to stitch pillows and rugs with significant symbols of my inherited culture. There was always a textile project going on in our house, Aviks said. Symbolism continues to be the basis of her work, and while the message is subtle, the intriguing pieces are colorful and technically beautiful. They also are as unique as any art form you can find. When first viewed, the imagery itself is compelling, but on closer inspection, it becomes evident there is a lot more going on, and thats when the variety of materials and techniques she uses becomes more obvious. After graduating from the University of Kansas and Colorado State University, Aviks came to understand that fiber as a medium could express ideas, and she set out to explore her personal views on issues such as feminism and art. Today, her large-scale hangings incorporate mono-print, dye and markings. Just like a painting, but (they) have to be read in another context: womens work, (the) politics of art history ... craft, she said. The marks she refers to usually are stitched, the images might be made from rose petals, bows or pins. Im asking the viewer to reconsider assumptions about art and arts subject matter, she said. Aviks also is known for sharing her art. She conducts well-attended workshops and has published workbooks based on those classes. She teaches at institutions in the United States, Canada and as far away as Australia. 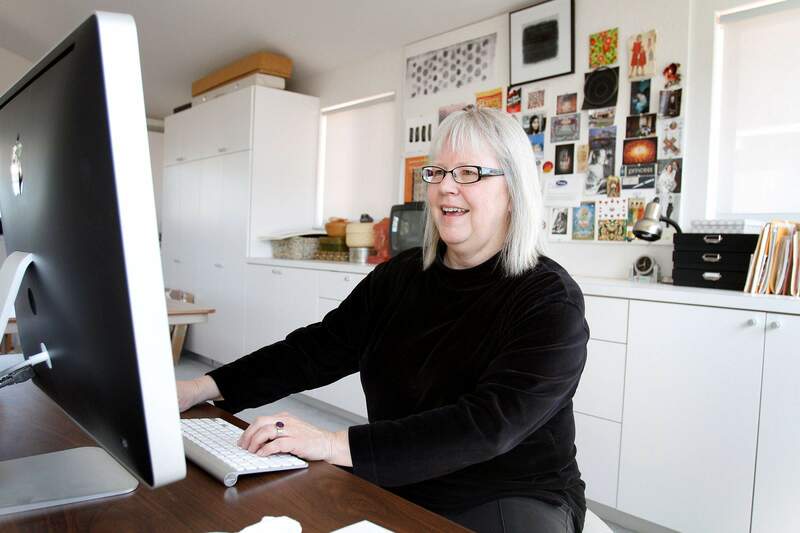 Her work is in numerous permanent collections, including the U.S. embassy in Riga, Latvia, as well as at corporate offices and art schools around the U.S. Producing her art requires great concentration and focus, so Aviks creates one at a time. However, she often does them in a cycle. If I work in a series, I become much clearer about the visual and emotional meaning of the work because I dont have to be reintroduced to where I left off, she said. She currently is working on a series for a group traveling exhibition. Readers can view her work online, but it lacks the important tactile element. For that, you have to see her work in person. Each month, Herald contributing writer Stew Mosberg spotlights an influential member of the local arts community. This months subject is Durango artist Ilze Aviks. See more of her work at www.ilzeaviks.com.